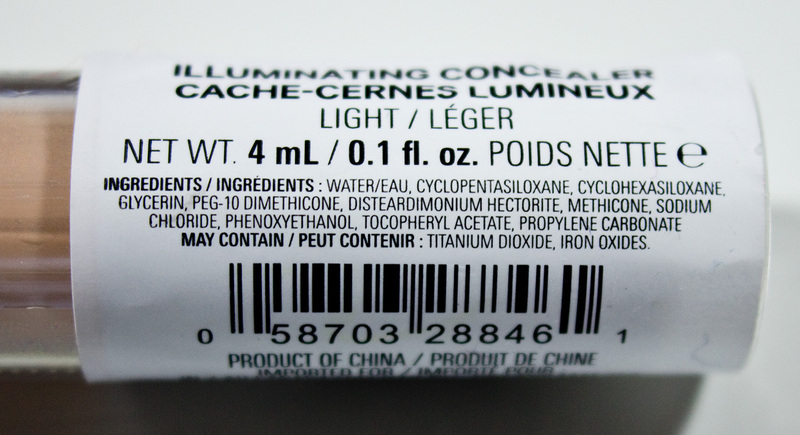 The Joe Fresh Illuminating Concealer retails for $8CAN at Zerhs for 4ml / 0.1 fl oz of product. 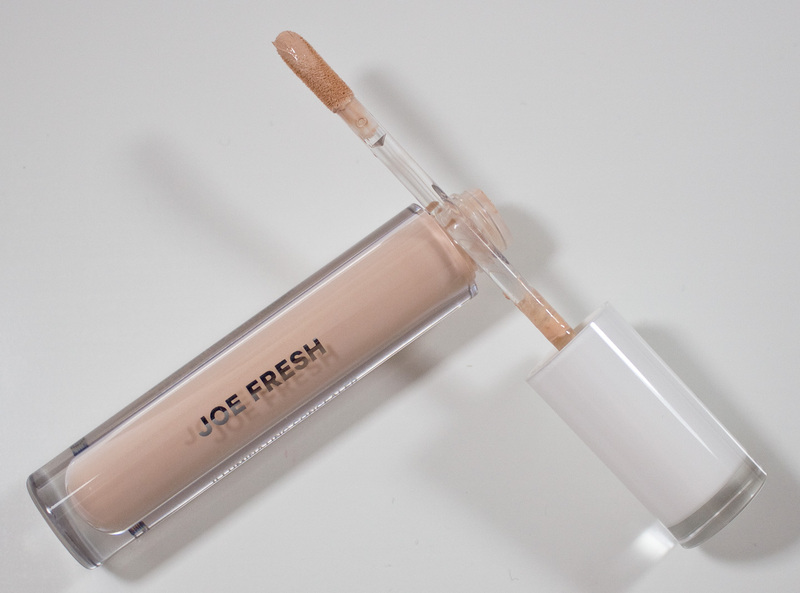 Joe Fresh Illuminating Concealer in Light is a cream/liquid formula in a fair peach flesh tone shade. 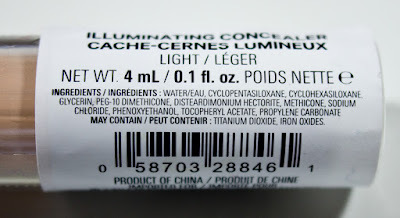 Wear: It wears close to 3 hours on bare skin as far as I could tell, again I can barely see it on my skin! Packaging: Clear tube with a thin felted tip applicator. 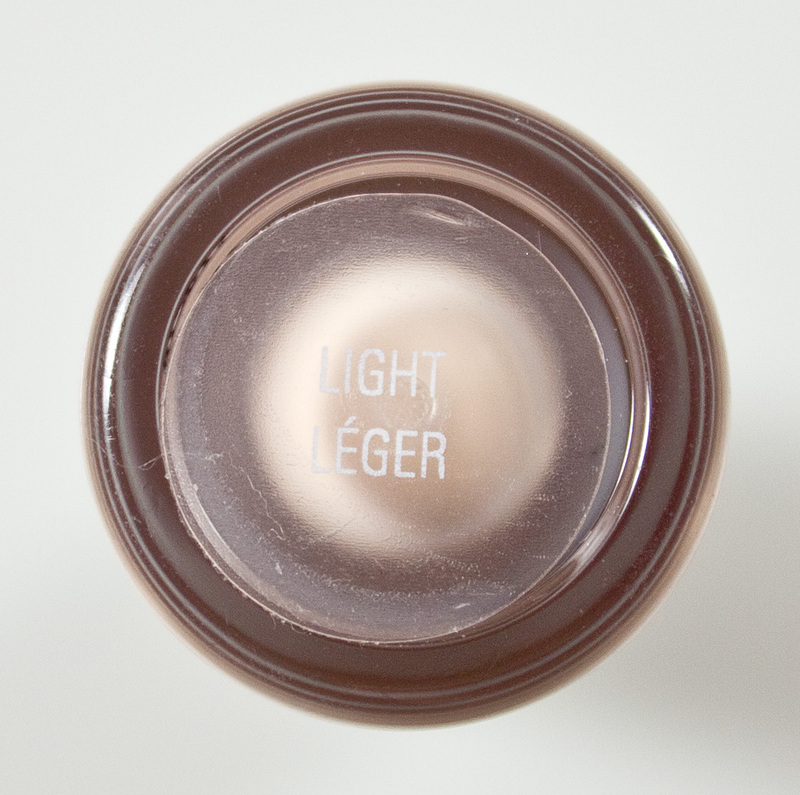 Joe Fresh Illuminating Concealer in Light under my right eye and left is left bare. Really doesn't cover my under eye circles or adding any colour to that area. Fail... such as fail as a concealer it might also be that this is the lightest shade and less pigmented but it really does NOTHING as a concealer in terms of actually concealing imperfections. It just gives you a tint of colour where you place it.